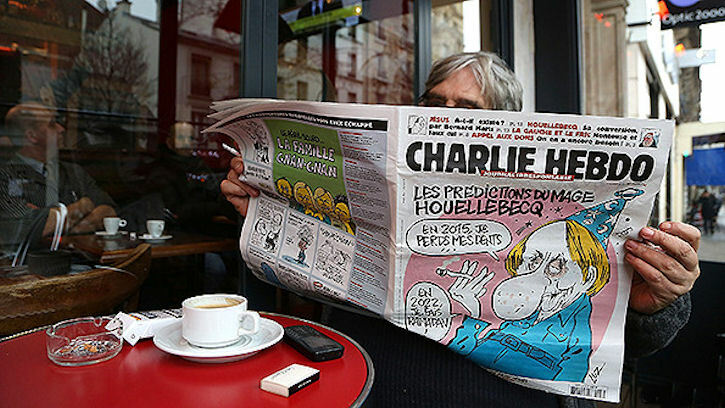 Like most during these last, terrible days I have been transfixed by the unfolding drama around the Charlie Hebdo massacre – horrified by events and fearful of what may be to come in Europe. 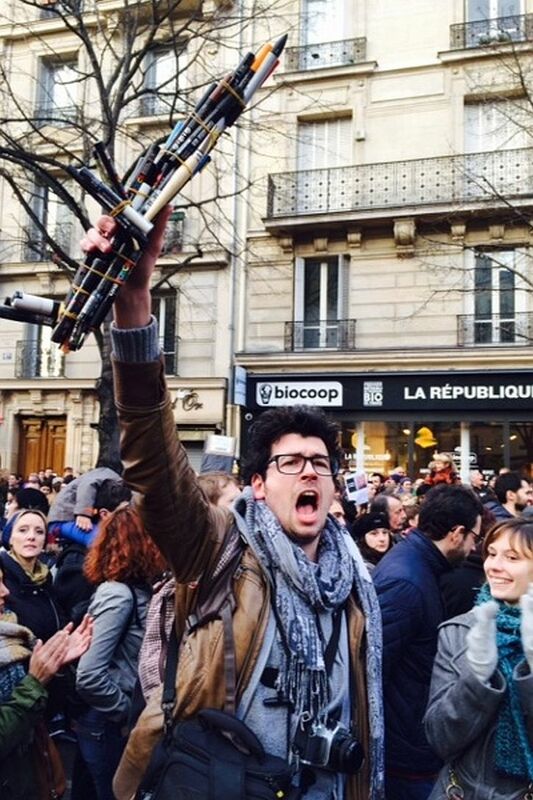 This afternoon, however, the images of 1.5 million marching in Paris are breathtaking and heartening. And nearly a million more have joined rallies in towns across France. And there have been more rallies in towns and cities across Europe, including Istanbul. 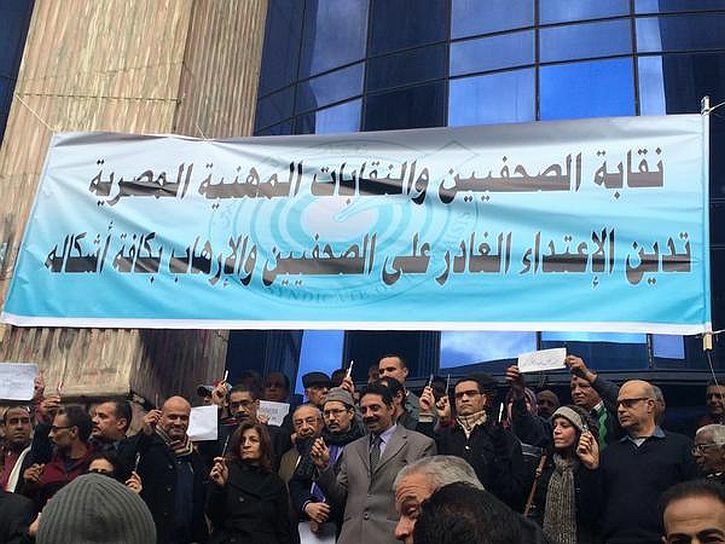 In Cairo, members of the Egyptian journalist syndicate raised pens at a Charlie Hebdo gathering (though it should be pointed out that in Egypt 16 journalists, including three from al-Jazeera, are in jail. The al-Jazeera journalists have been held since December 2013 for ‘spreading false news’ and ‘membership of a terrorist organisation’. This entry was posted in Uncategorized by strandedatlowtide. Bookmark the permalink.